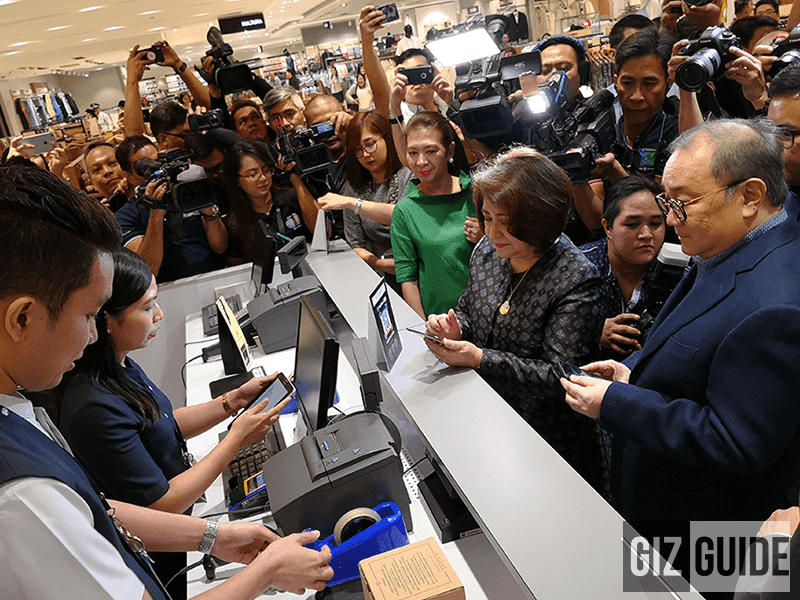 The SM Store and PayMaya Philippines just launched a new partnership to improve shopping experience in the country. Under the new partnership that started December, PayMaya users may now use they PayMaya accounts for cashless transaction. Filipinos can now easily pay for all their shopping finds at the SM Store with just their phones using PayMaya QR. In addition, the SM Store and PayMaya also announced that PayMaya users may enjoy nationwide 10% rebate when they used PayMaya QR. It's an introductory promo allows users to get 10% rebate (up to PHP 100 per branch per day) at all branches of The SM Store from January 15 to April 15, 2018. We are happy too have a new way to make a shopping more convenient for our shoppers, said The SM Store President Chelo C. Monasterio. The retail landscape is changing, and the The SM Store is proud to lead the way with partners like PayMaya. Moreover, for every PHP 1K purchase, shoppers may also get a chance to win the iPhone X. All you need to do is download the PayMaya app on the Apple App Store or Google Play Store and register for an account.